GCSI can design and install a customized system for your new home. 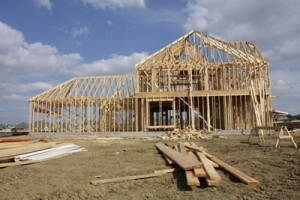 With the homebuilder’s permission, we can pre-wire your home during the construction process. This wiring is preferably completed prior to the installation of your interior wallboards or sheetrock. When your construction is complete, we will return to finalize your system. At this stage, GCSI will install your devices, activate your systems, and provide you with a full instructional demonstration.